When the disaster strikes in developing countries, many NGOs, the United Nations, Red Cross, and government agencies flock in to help. Unfortunately, despite the many actors and millions of dollars of backing, most countries don’t really overcome the damage. Too many people don’t survive and it takes years, sometimes even decades, to return to normal, think of Haiti, Puerto Ric, and the ​Philippines. Although UN OCHA is doing a fantastic job in coordinating large NGOs and government agencies to address the right needs and reduce duplicate effort, we are still far removed from real-time​ supply chain optimization, getting the right goods in the hands of those who most need it. How many lives can we save​ if we get goods faster to those in need? How many more victims can be helped had there been more transparency and better collaboration between all humanitarian stakeholders? 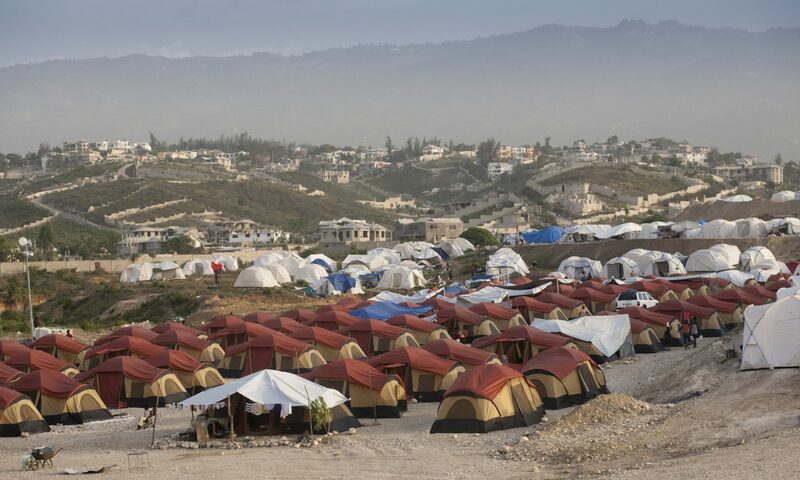 How can SAP technology support people and organizations involved in disaster relief to become more efficient, reduce costs and save more lives? For that purpose,​ Relief.iO is working on a portfolio of solutions, specifically tailored to address the lack of transparency, collaboration and supply chain efficiency. The video below describes the overall vision and gives an insight to the activity planning and collaboration app for the NGOs.